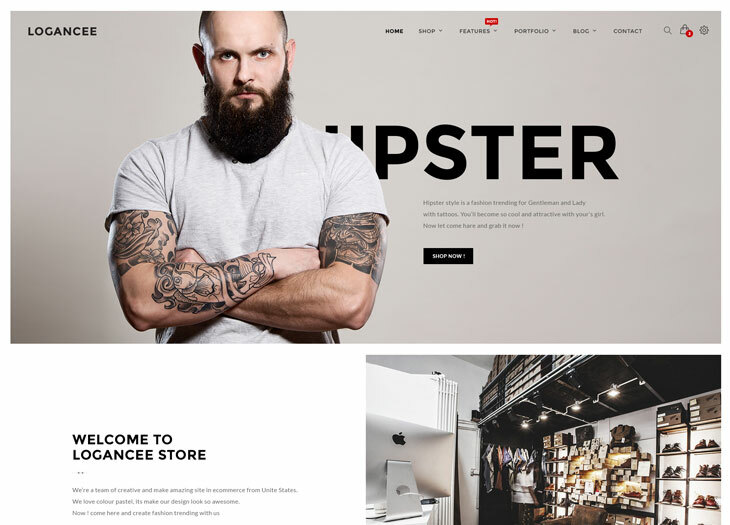 Logancee is a unique multi-purpose e-commerce PSD template for online shops with a clean and modern design. Logancee is a subtle and smart choice for a shop owner for selling their best products. There is no doubt that Logancee will make your shop look more impressive and attractive to customers. Designed on a grid system, your site will look sharp on all screens. The Free package includes 63 well-organized PSD files and with this template you can convert it to the platform of your choice or buy the prebuilt WordPress WooCommerce, Magento, or Shopify themes.